Delta's A220 has made its official debut — a moment years in the making for customers and employees across the airline. A 15-second evacuation drill in total darkness. A mock engine change. All that in more in the second installment of Delta's "Best in Class" A220 miniseries. Delta's first A330-900neo left the Airbus paint shop in Toulouse, France, sporting its signature Delta livery. Fifteen additional aircraft are in-line with Delta’s ongoing fleet improvement evolution and sustain its commitment to fuel, economic and sustainable efficiency. 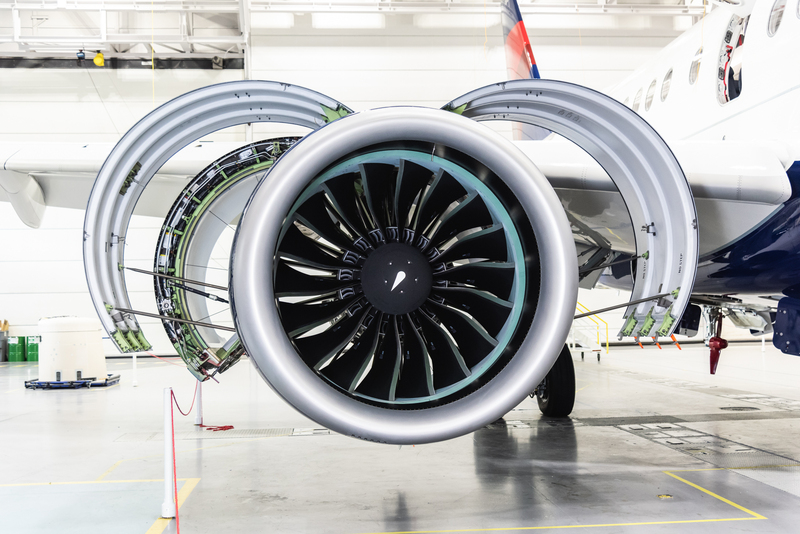 Delta Air Lines is adding 10 Airbus 330-900neo aircraft to its fleet under an agreement with Airbus and Rolls-Royce, expanding its order of the next-generation widebody jet from 25 to 35. ​Through an agreement with Boeing, Delta is providing airframe and engine maintenance on the U.S. Navy P-8A Poseidon fleet at its nearly 2.7 million square feet facility in Atlanta.